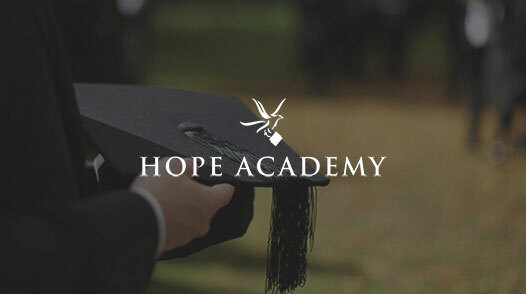 Many of our readers are aware of the fact that April is Alcohol Awareness Month; it is an opportunity to educate young people and adults about alcoholism, treatment, and recovery. Naturally, as with most events like AAM, the primary focus is to reach young people with the hope of helping prevent the consequences of alcohol use. Of course, it doesn’t make any sense to maintain the hope that educating young people will prevent alcohol use altogether, but even reaching some of the demographic is valuable. Teenagers and young adults harbor many misconceptions of drinking that experts work tirelessly to dispel. A significant number of American youth fail to understand the slippery slope that is heavy alcohol consumption evinced by the rates of binge drinking. When unsafe drinking behaviors prevail, the likelihood of developing an alcohol use disorder down the road increases dramatically. With the aid of the current research available, hopefully, we can all have a hand in disabusing teens and young adults over the myths of alcohol use. Knowledge is a powerful tool that, if wielded correctly, can change people’s perceptions about drinking. 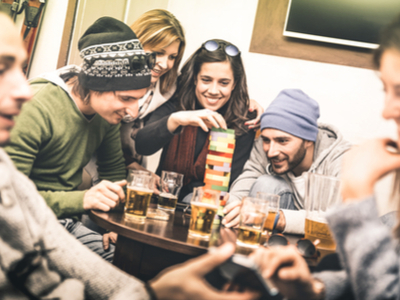 A new study presents interesting findings on the subject of alcohol use in college. Researchers conducting a secondary analysis of a longitudinal study reveals the value of having a greater insight into young people’s attitudes about alcohol, Science Trends reports. The findings were published in the journal Addictive Behaviors. Study lead author, Angelo M. DiBello, of Brown University, and his colleagues found that a person’s positive attitude of “heavy alcohol use” was notably associated with consuming more alcohol, binge drinking more often, and are more likely to experience alcohol-related problems, according to the article. Whereas, those with approving attitudes about of “moderate alcohol use” are less likely to consume alcohol, binge drink, or experience problems related to imbibing. The researchers define heavy drinking as 4 or more drinks for women and 5 or more drinks for men on a single occasion. Moderate alcohol use they define as less than 4/5 drinks for woman/men at one time. Alcohol is a substance that can cause significant harm. The findings of this analysis could help experts better target their prevention efforts. The research helps to paint a clearer picture of the reasons why young people drink in unhealthy ways, the article reports. As a result, the study could assist in the creation of new prevention and intervention methods. 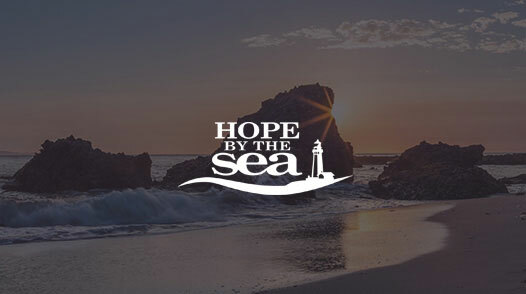 Celebrate Hope at Hope by The Sea can help any young adult break the destructive cycle of alcohol use disorder. 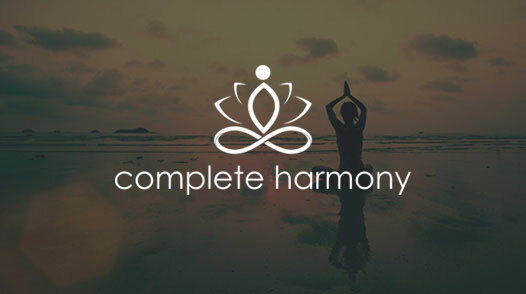 We provide clients with the tools and skills necessary for leading a productive life in addiction recovery.